In 1989 Eitan Shishkoff had a vision. Six years later, the vision of Tents of Mercy became a physical reality. Today God is continuing to expand our ministry to lend a helping hand to His beloved people in the Galilee. This is an important volume that answers the question about Gentile participation in the restoration of Israel. This has been one of Eitan’s life messages and as someone who has partnered deeply with Gentile Christian leaders from around the world, he is especially qualified to answer this question. 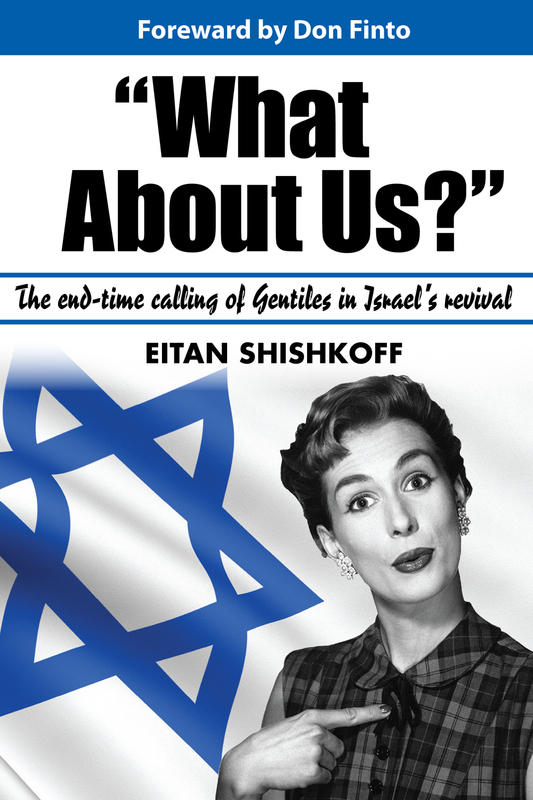 To order Eitan’s book go to Amazon.com.